So you’ve just arrived in a town and you want to see the sights, but you still have to take out for some activity after the drive. Why not combine them both and make sure you and your dog enjoy your destination. We have put together a list of ideas that we have used when we get to a new town to help you get your Dogs About Town. Your dog needs daily exercise and there’s nothing easier than heading out for a walk together. Why not make this a sightseeing tour for yourself as well and get your dogs about town? Bring your doggie bags in case they are supplied in the area you’re heading. If you’re not sure where to head the local Tourist Information Centre can often let you know of local areas to head with your dogs. Going for a guided walk with your dog is a great way to take in the history of your holiday destination. The tourist information centre should be able to help you out with the tours which allow your dog to tag along or by providing you with a historical walking guide for the town. Some historic sites, like Port Arthur, allow dogs. Out for the day or out for an hour, this can be another way to get to see some areas of your holiday destination from the water. There are harbour cruises, ocean cruises, and don’t forget the historic river cruises – we had a great time on a paddle steamer in Echuca! Around the harbour, across the river or over to an island. 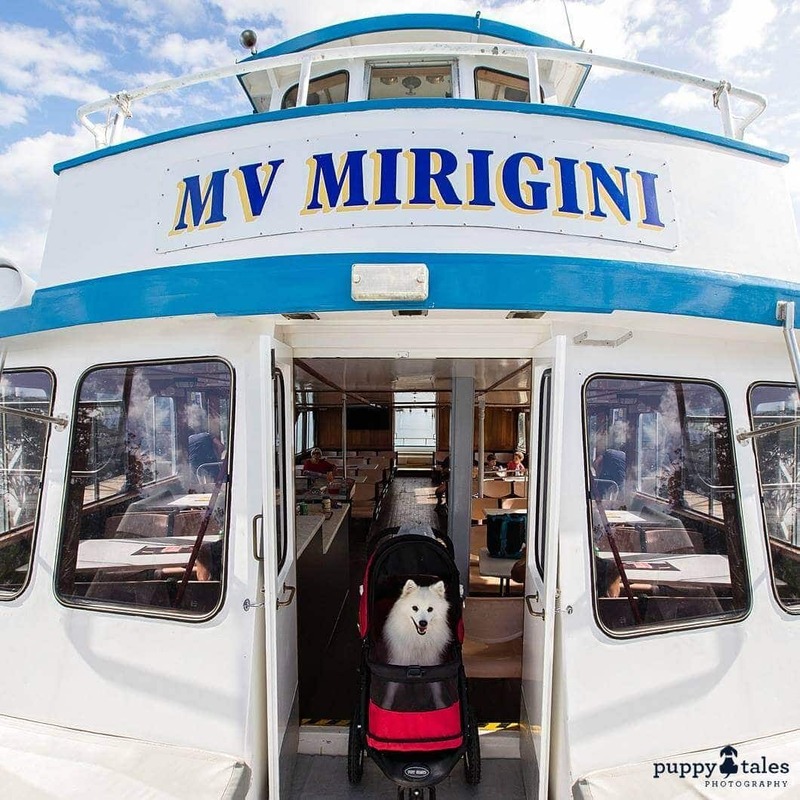 There’s quite a few ferry companies that allow you to take your dog on a trip across the water with you. There are rules with this mode of transport and they vary between companies, so contact them if you can’t find the info on their website. 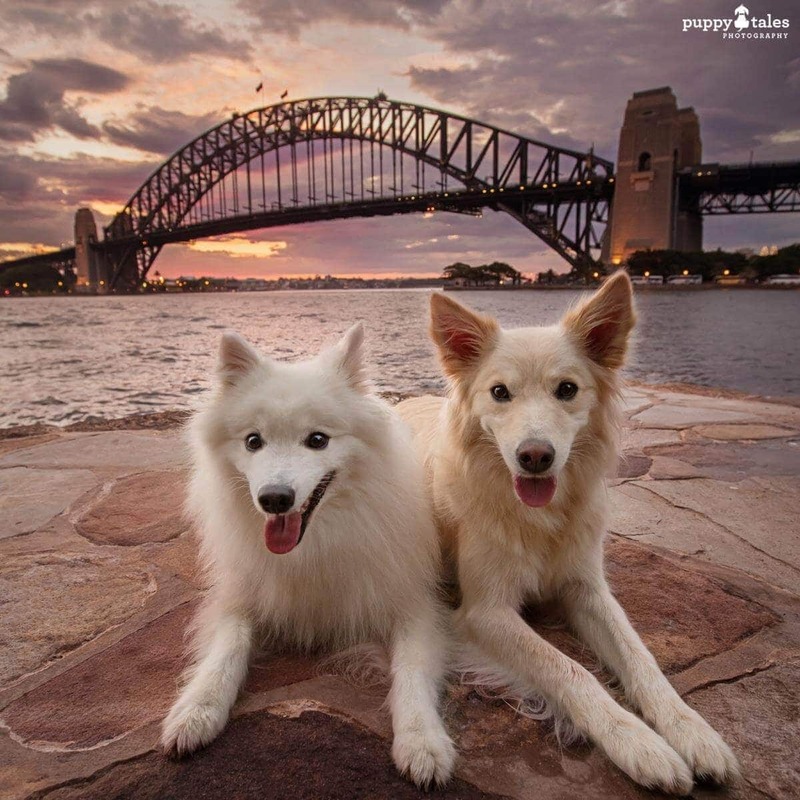 It’s often possible to take in the sights of a city or town on foot which means your best bud can accompany you. A lot of towns and cities also offer self guided walking tours with information available from tourist information centres. You might also find a walking tour that’s happy to help you get your dogs about town. Jump in your car and see more of the beautiful and unique features of the area. Drive up to look outs, along scenic drives or even drive along a beach! It is also a great way to see some National Parks where your dog is allowed to transit through the area (that is, remaining in the car). From dog play centres to gardens, farms and more. There are many attractions that now allow your dogs to accompany you and you’ll be surprised at the diversity of activities on offer. Your dog might be lucky enough to meet some new dogs about town too. 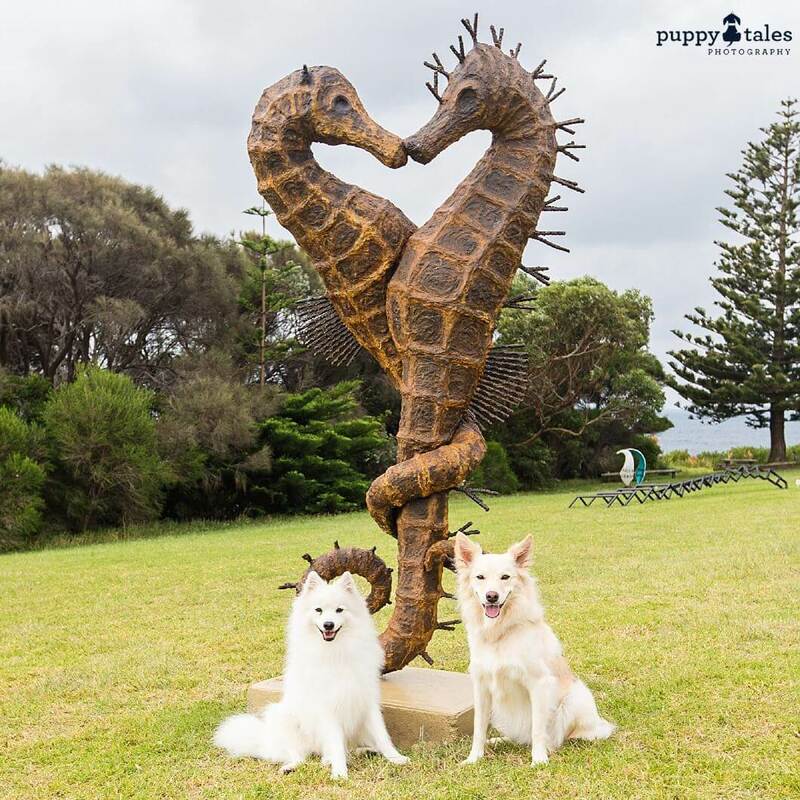 Get some culture as you walk through an outdoor art gallery with your dog. We’ve found Sculpture Parks set in community gardens and as part of large art galleries. Just ensure that your dog respects the artwork. If you’re confident that your dog can relax and snooze while you eat, then dining out with them accompanying you is great. 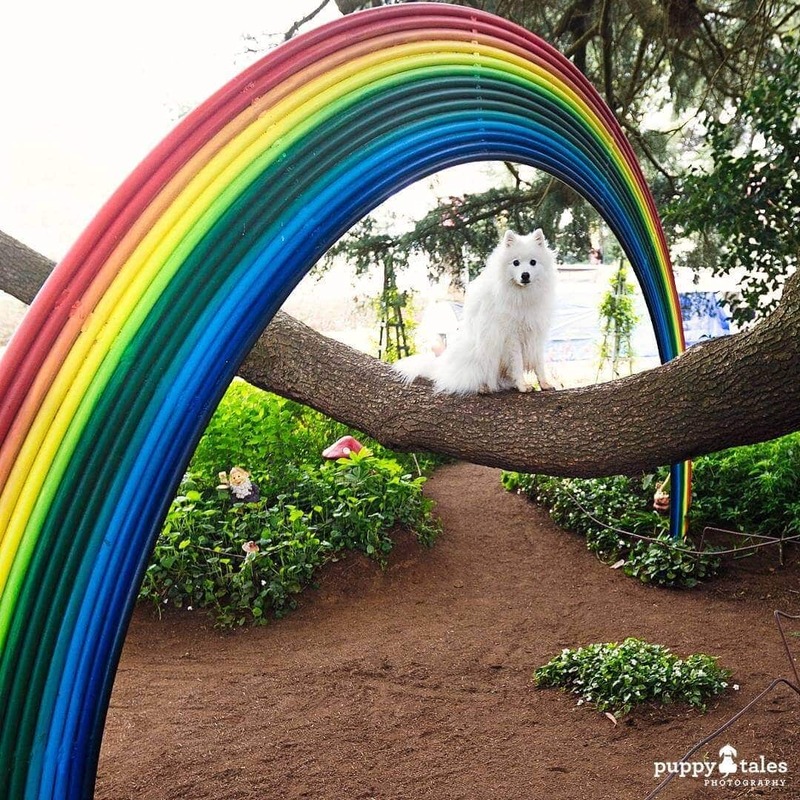 Look for places with an outdoor area and ask if your dog will be welcome. We’ve found it helps to have a ‘cafe lead’, that is a lead that’s shorter to ensure they stay nice and close to us. There is always time to have that mid-morning or mid-afternoon break for coffee and cake. Some coffee shops (the really good ones!) will also have a doggie menu. 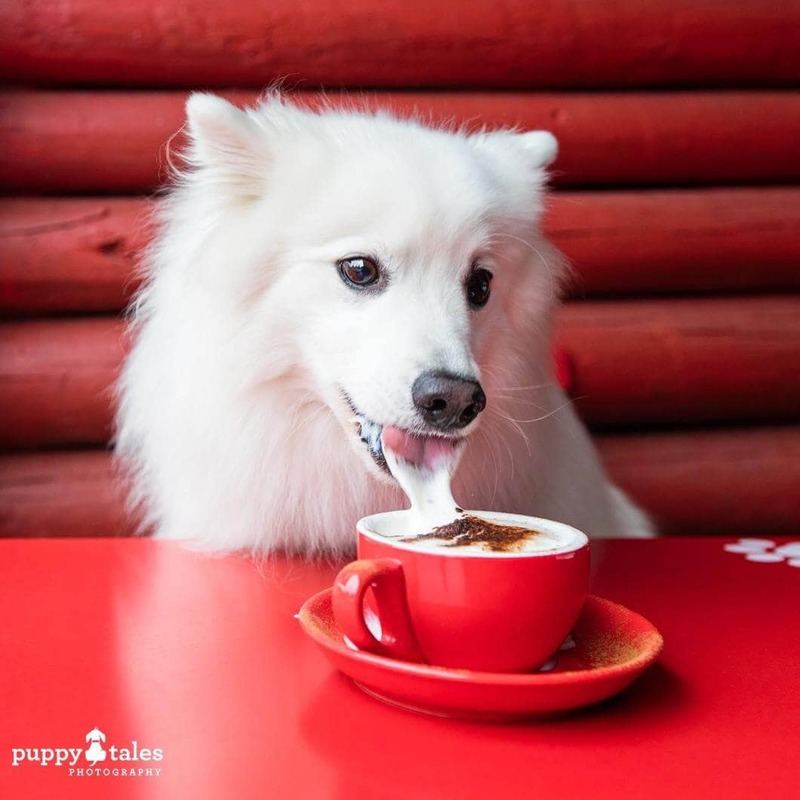 Sitting down to have coffee and cake can also be an afternoon activity for your dog too. While your dog can’t drive you home after you have tasted all of the adult grape juice, they’ll still enjoy the time with you and the pats they’ll get. 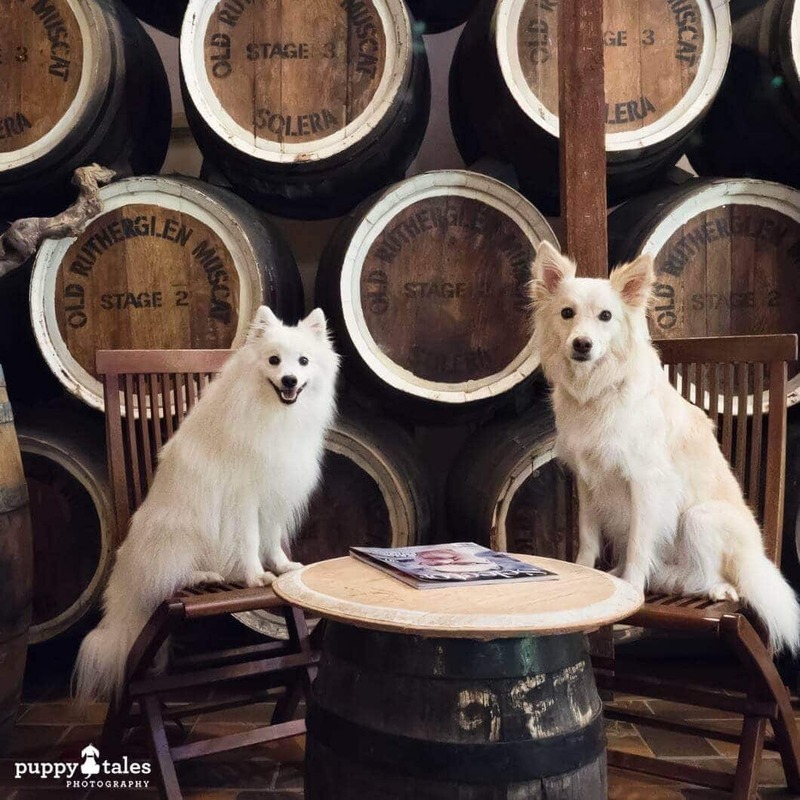 We’ve found several wineries in most of the big wine regions that welcome dogs in their cellar doors. Some areas like the Hunter Valley have a guide specifically on dog friendly cellar doors. If you’re not sure, it’s easier enough to contact them in advance and ask. 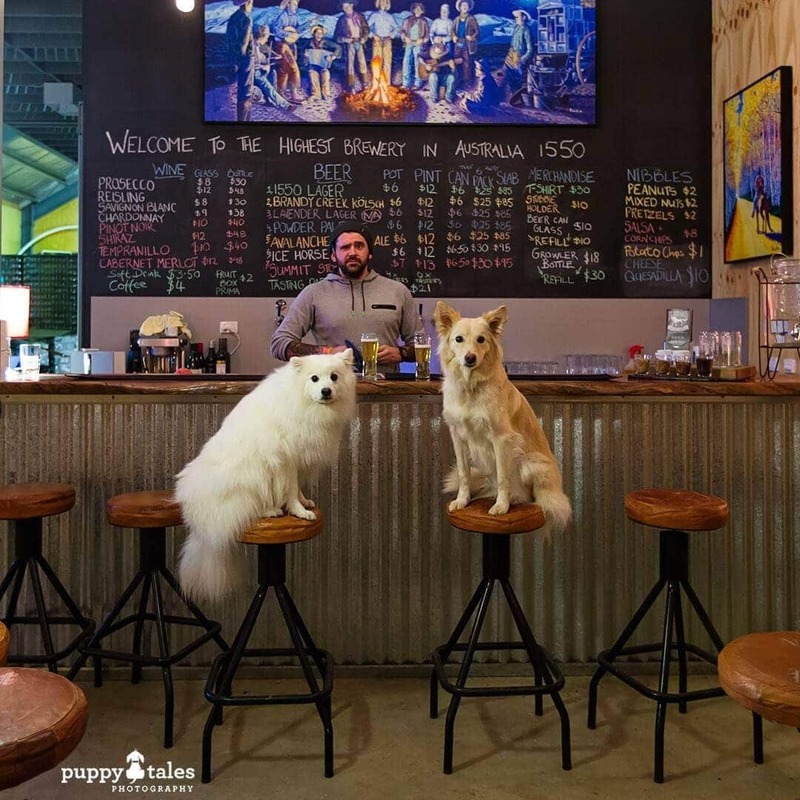 Micro-breweries are becoming increasingly popular and many are wonderfully dog friendly to help get your dogs about town. Most have an outdoors area and a ‘tasting paddle’ available. You will even find a few that have Doggie Beers on offer too! 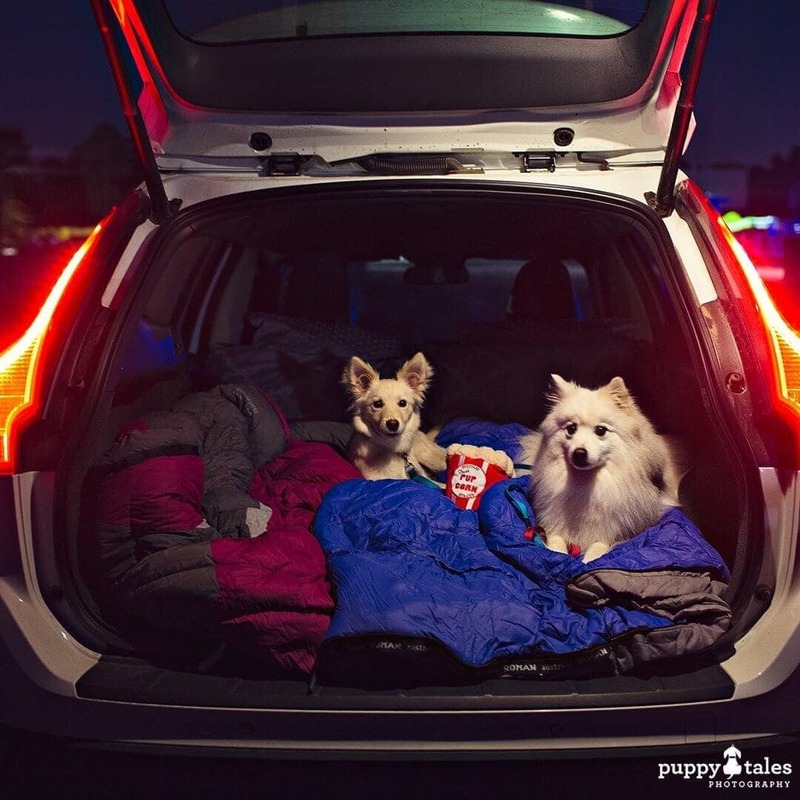 Sitting in the back of your car or on big outdoor sofas with your dog cuddled up to you, watching the big screen is almost as good as it gets! Take along some Pup-corn for your dog too. Just pop some corn at home and put nothing on it…dogs love it! 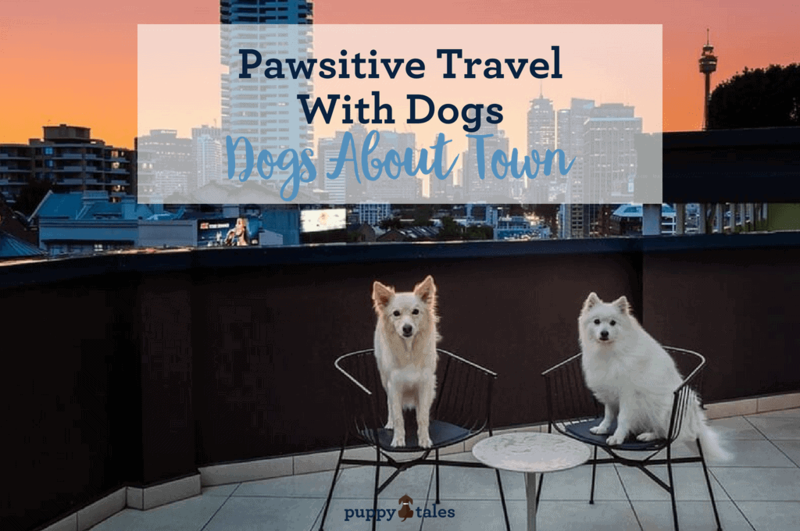 For more ideas on how to enjoy more Pawsitive Travel With Dogs, check out other posts below.